The state politicians are opposing the BJP leadership's poll promise of scrapping the article 370. TNIE spoke with the local people on what they think about the ongoing issue. 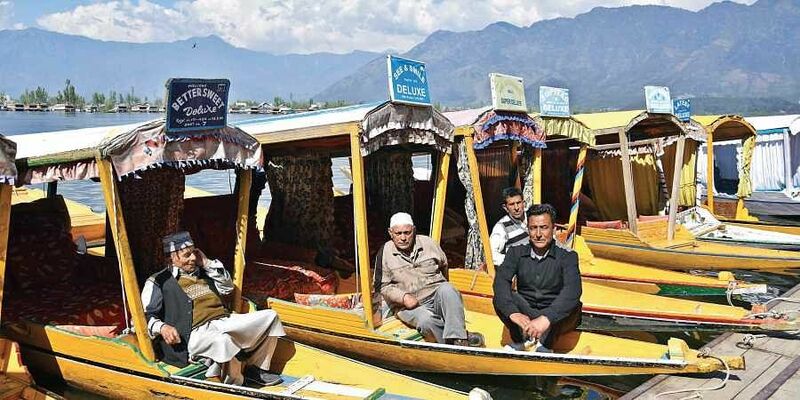 A barbeque seller, Abdur Rashid opined that if Article 370 or 35A was removed, it would create lot of problems for the people.